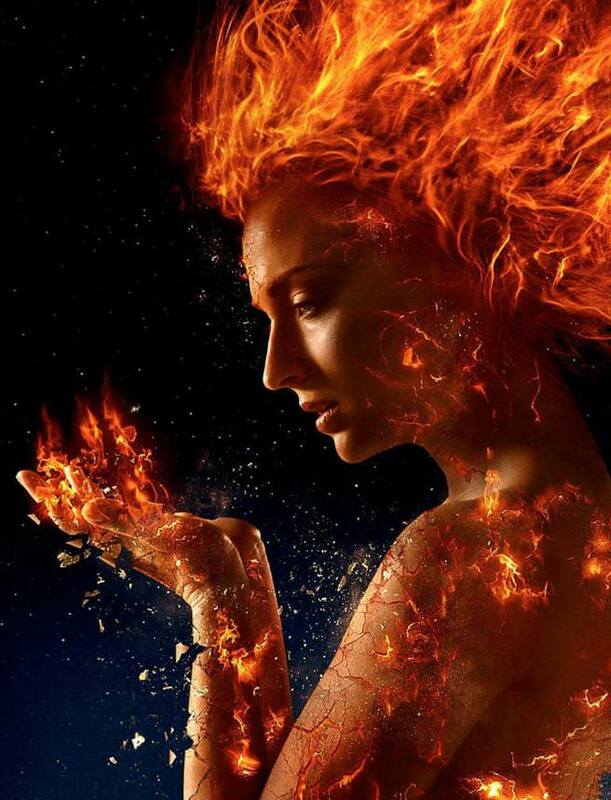 X-Men Dark Phoenix is set to be the last and final film in the Fox X-Men Universe. The long running set of films predates the MCU and helped establish the superhero genre as go to blockbusters for the film studios. 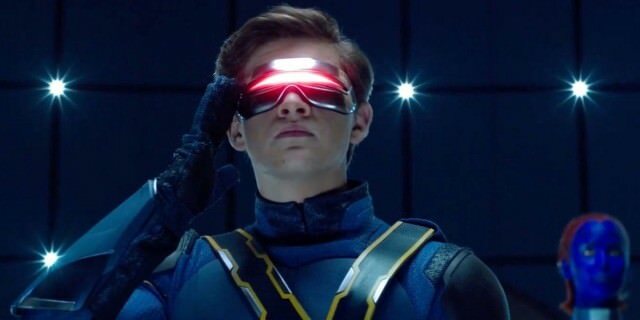 After this film the rights for the X-Men and the other Fox mutants will return to Marvel/Disney and the characters will reemerge there in that universe. The Fox films have been hit and miss but even the most die hard MCU fans must admit that they have had some major successes. I think the most impressive part of the Fox X-Men was its juggling of two different generations of actors and attempts to use them both in the same film. 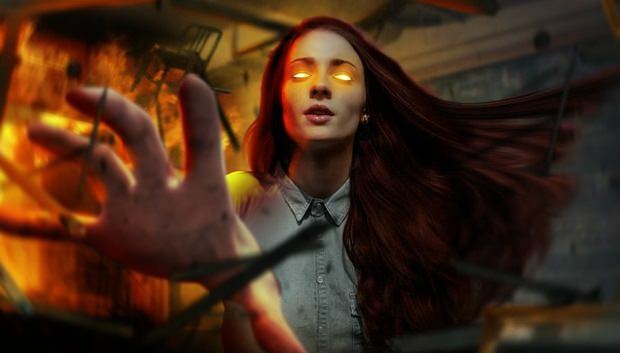 The X-Men franchise's next generation now takes on the fabled X-Men story of the Dark Phoenix. The ground of this story was tread in the film X-Men 3 The Last Stand. That film shied away from much of the original stories extraterrestrial roots and is one of the most poorly reviewed X-Men films. This film though promises to go a bit more purely into the Dark Phoenix mythos than that film did. For one thing there are characters rumored to be Skrulls in this film. This could point toward a more cosmic story than its X-Men 3 predessor. 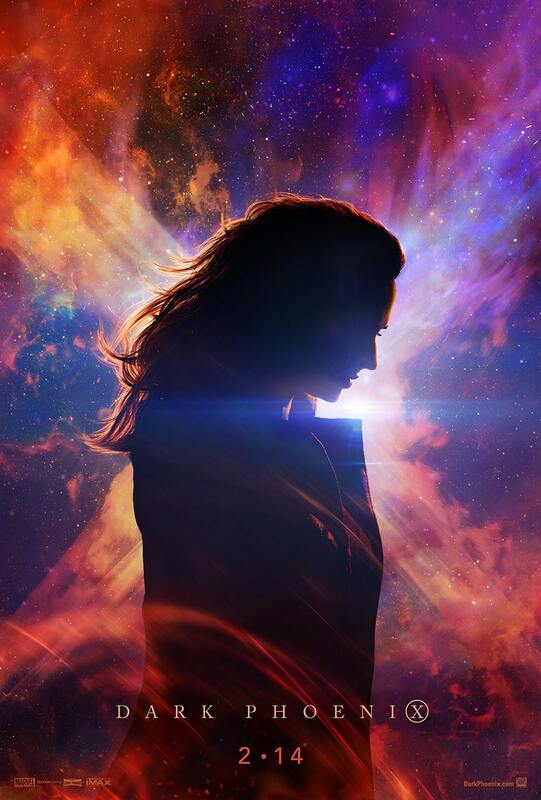 The first trailer for the Dark Phoenix out the night of Sep 26, 2018. This film is still not going to close to the actual Dark Phoenix Saga story. However, that story involves a lot of elements that I think would be hard to put into a film. They have plucked out threads from that story though and woven them in with the last previous installments. We get a further of the conflict between Xavier and Magneto but this time with his all powerful pupil in the middle. This time the pupil is so powerful that their conflict may very well end up taking a back seat. I like what I see, I am curious how the Agent Smith fits into this. Is she Shiar? Is she a Skrull or is she completly something else. Very little clues are shown that reveal what that twist may be. Get geared up for the final flight of the Black Bird! Show your love for your favorite X-Men with cool t-shirts from Amazon!